Get Out and Take a Hike! 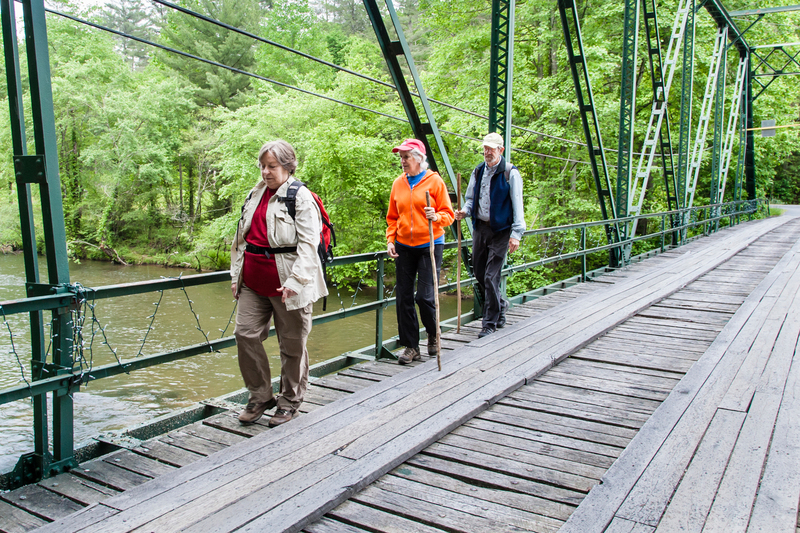 With thousands of acres of National Forest, you’ll find plenty of places to hike in the Northeast Georgia Mountains. Just be sure to take some water, bug repellent and other necessities so you’re prepared.